Six separate, tastefully-appointed rooms can accommodate an array of functions, from the most intimate gathering to a sit-down dinner for over 1,200 guests. 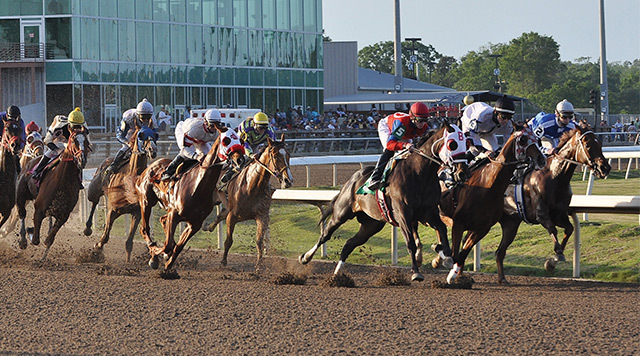 The Event Center at Evangeline Downs is a multi-purpose facility that can accommodate everything from private banquets to indoor music festivals. This private, carpeted banquet room with built-in AV is perfect for coffee, lunch, or pre-dinner cocktails, or networking for larger events. With more than 20 televisions and our giant TV wall, you and your guests will be right in the middle of all the action. 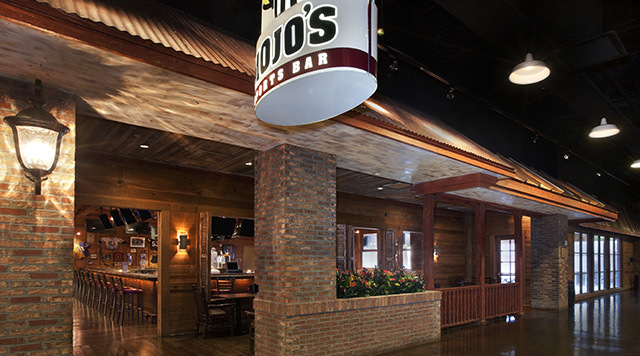 Book your event today to get sports, scores, and spirits all in one fun place! 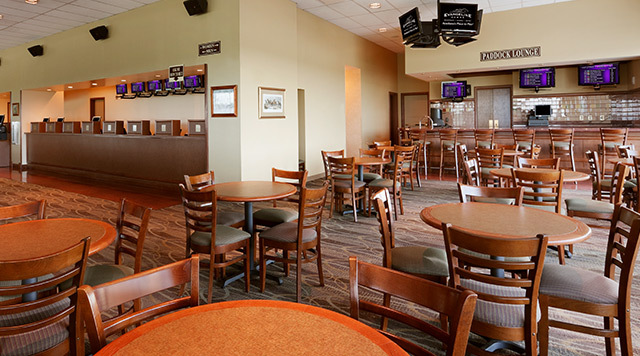 The Clubhouse's relaxing atmosphere sets the mood for a day at the races with family, friends, or business associates. 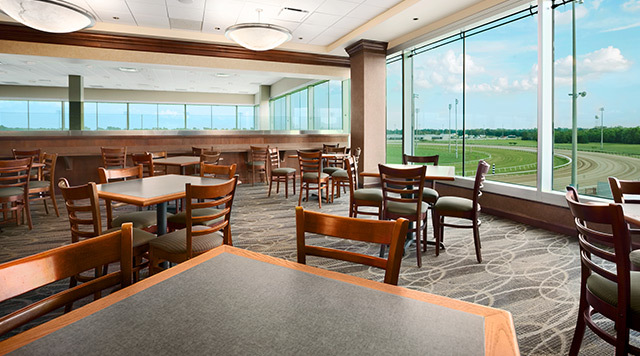 Enjoy a fantastic view of the track year-round, ideal for corporate entertainment or celebrations with family and friends. Four individual suites offer a spectacular view of the track. Combine adjacent suites to host all of your V.I.P. guests, or leave them separate to enjoy the comfort of a private room.